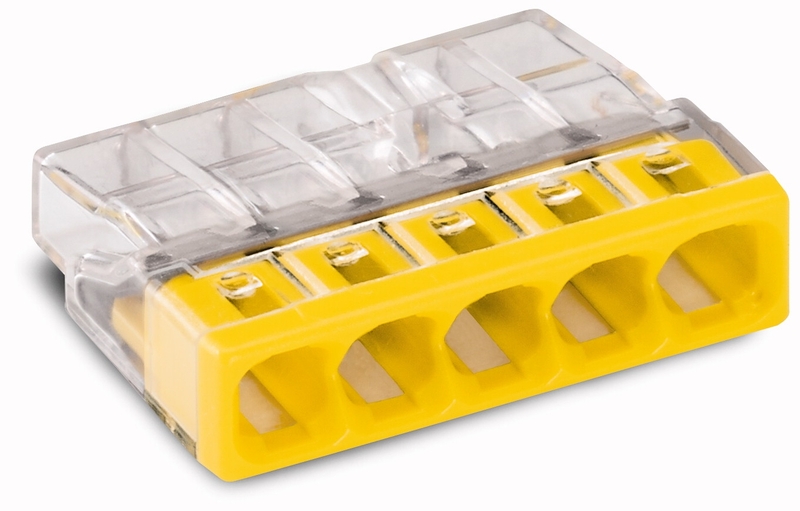 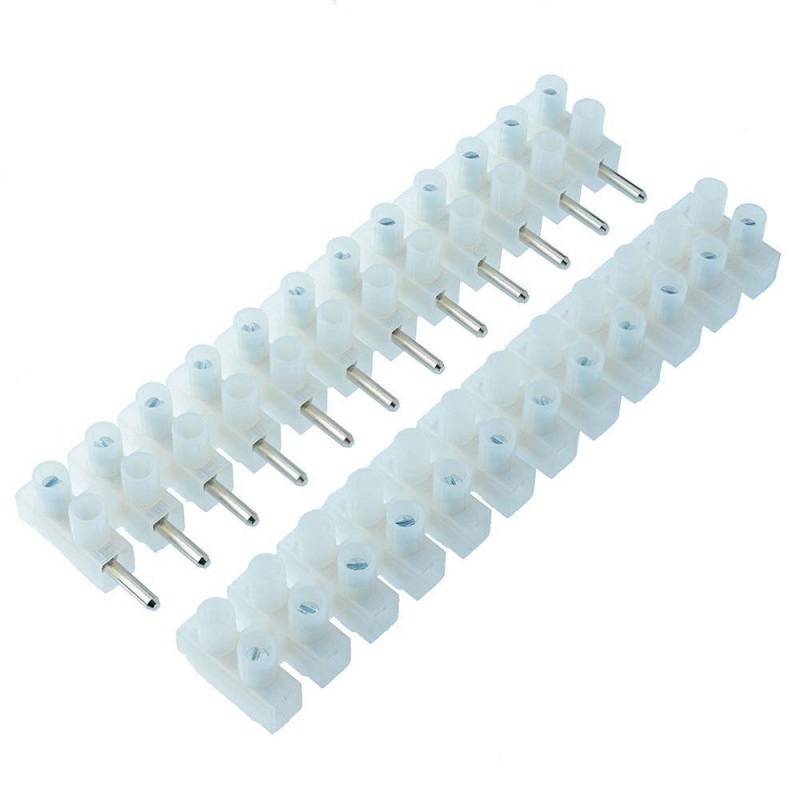 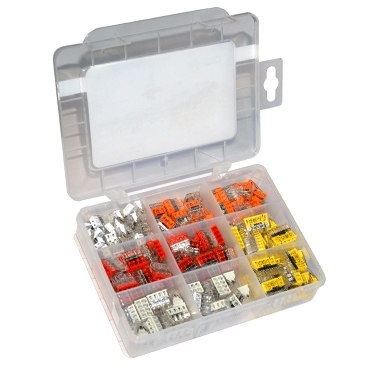 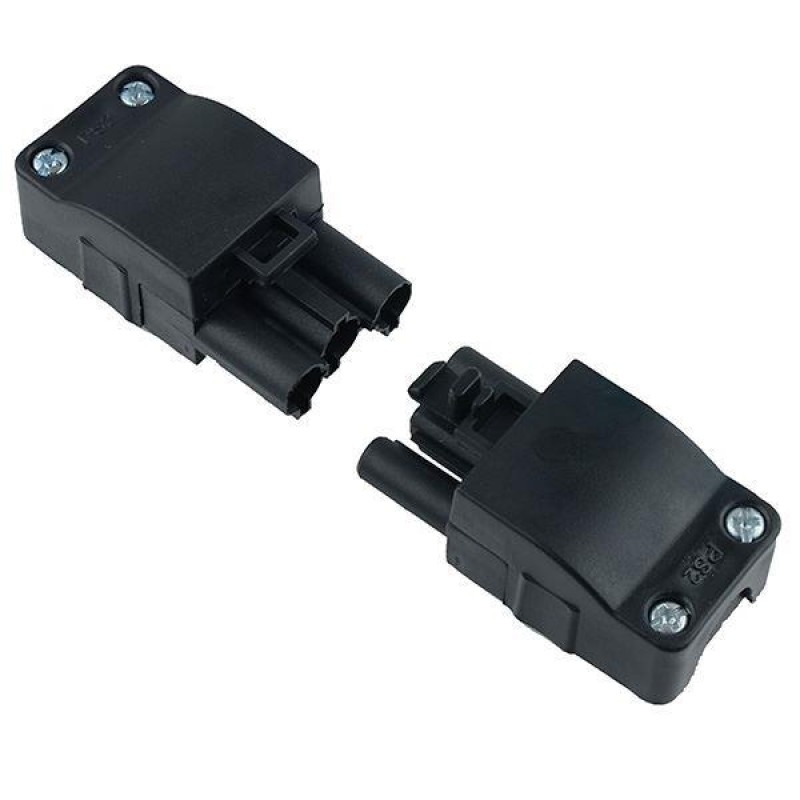 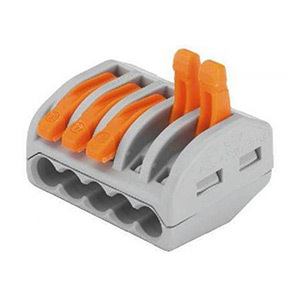 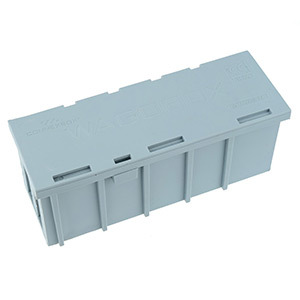 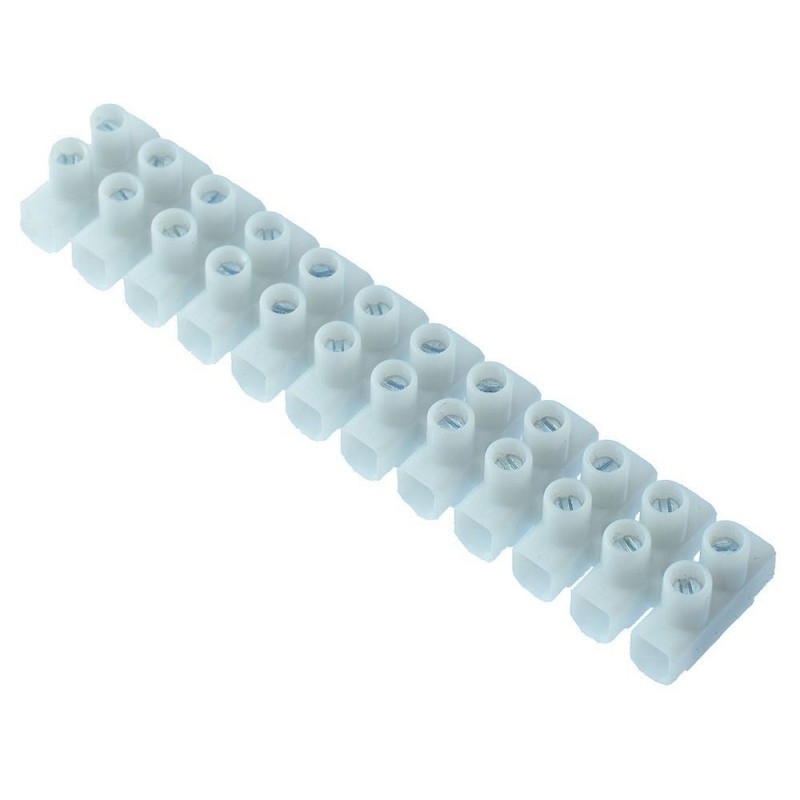 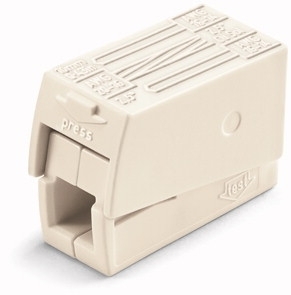 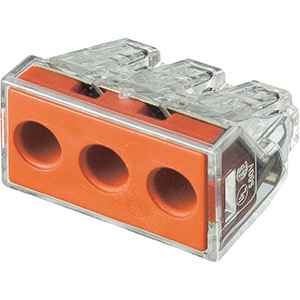 A comprehensive range of terminal strips and wire connectors from high quality brands including Wago and Kwik Snap. 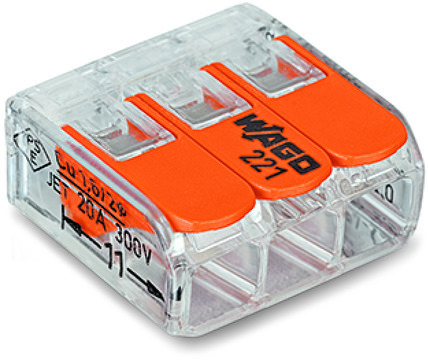 Our range of Official Wago products provide a reliable, maintenance free and time saving solution to a wide variety of electrical wiring and connector installation jobs. 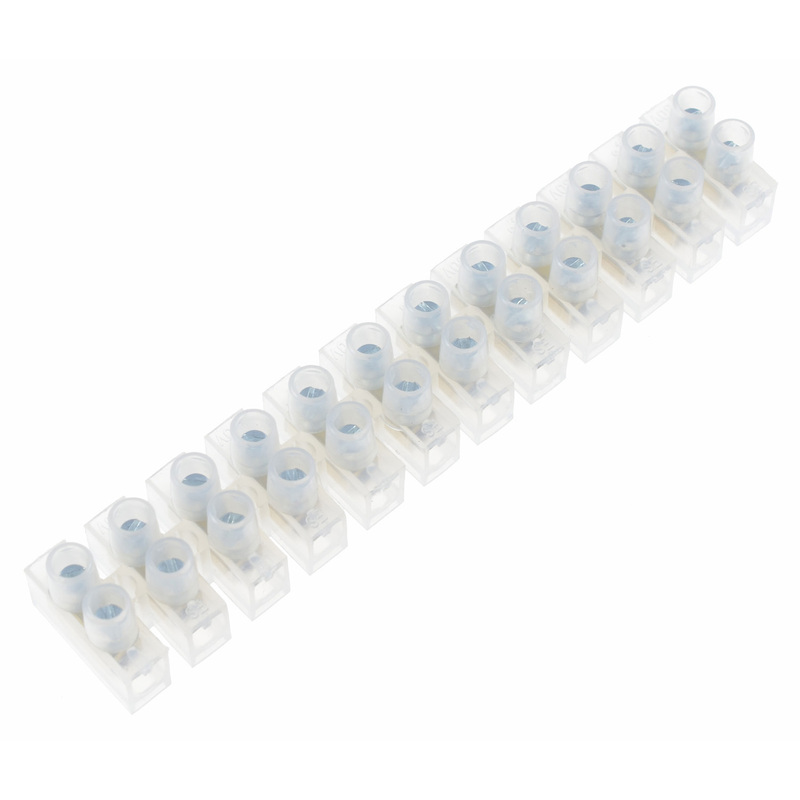 They are fast and easy to use and can vastly reduce wiring times during installation.